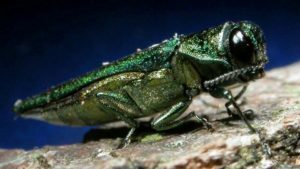 The emerald ash borer is an invasive species of jewel beetles native to Asia that feeds on the wood of ash trees, generally rendering any infested timber or lumber weakened or of poor quality. The U.S. Department of Agriculture’s Animal and Plant Health Inspection Service (APHIS) has begun to quarantine lumber and lumber products in southeastern regions of the U.S. due to the spread of this invasive species from northern states. What About the Use of Wood Pallets? If your organization uses wooden pallets for shipping or storage, the quarantined areas may affect intrastate or interstate shipping – depending on where you do most of your business. However, since most wood pallets in the South are constructed out of yellow pine rather than ash wood, you may not necessarily be affected by USDA-APHIS quarantine rules, but it is important to know the facts of the new quarantine rules in order to prevent the unintentional spread of emerald ash borers to other states. “(a) The emerald ash borer; firewood of all hardwood (non-coniferous) species; nursery stock, green lumber, and other material living, dead, cut, or fallen, including logs, stumps, roots, branches, and composted and uncomposted chips of the genus Fraxinus. What the above means in plain language is that any trees or lumber, firewood, dead brush, or stumps cut or taken from any ash species tree (genus Fraxinus) cannot be transported to or from a quarantine zone without breaking federal law. The second section explains what can affect wooden pallet users, as it pertains to in-state or state-to-state shipping. Even though most wood pallets are constructed out of southern yellow pine (a coniferous species, and thus not included in quarantine restrictions per Paragraph A above), the rules state in Paragraph B of the quarantine restrictions that “any other article, product, or means of conveyance” can be included in the quarantine if an APHIS inspector believes that transporting those items (such as wooden pallets) presents a risk to breaking quarantine. The important thing to note about Paragraph B rules is that an inspector must specifically notify you that your pallets or similar products are subject to the quarantine if they deem them a transport risk. What this means is unless an APHIS inspector shows up at your place of business to inspect your pallets within a federally designated quarantine zone, you do not have to prohibit the movement of wooden pallets in or out of your area. Obviously, no business owner or manager wants to spread a destructive pest into more areas and hurt the local timber industry, but you won’t be slapped with a fine or sanctioned because you broke quarantine unless you have been specifically notified by APHIS that you are not to transport wooden pallets or other wooden items or objects to or from a quarantined area. If you are concerned that your business may be affected and are unsure as to whether or not you need to restrict your use of wooden pallets, please feel free to check the following link for a complete listing of state and county quarantine zones for emerald ash borer infestation. Again, wooden shipping pallets are generally not prohibited from transport or use in shipping within most quarantine zones unless you are specifically notified in writing. Make sure you read up on the guidelines listed above. Also, it would be a good idea to contact APHIS to request an inspection of your facility if you are in a quarantine zone to be on the safe side. 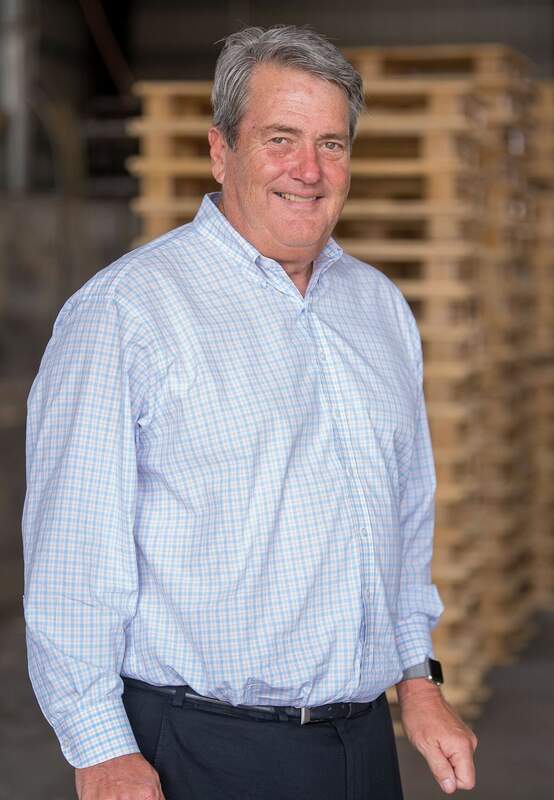 With responsible, proactive cooperation and planning, we can all do our part to stamp out the infestation and spread of this invasive pest, and preserve the hardwood timber and lumber industries for years to come.